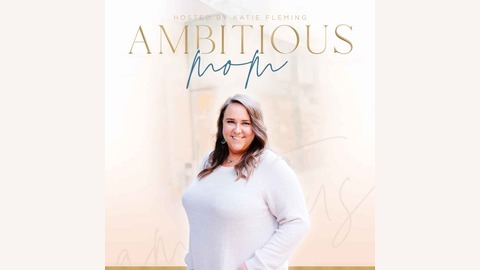 The Ambitious Motherhood podcast is a podcast for the mom who is chasing after her dreams in motherhood and in business. This is your permission slip to pursue all that you were created to be and live out your calling both in your home and outside of your home. Enjoy weekly conversations with moms who are chasing motherhood and their calling and doing both well. We'll go into depth on motherhood, mom life, starting a business online, making money on our schedule and time while raising littles and productivity hacks to manage motherhood and business well. Getting visible and being consistently visible for your business doesn't have to be hard, tricky or time consuming. 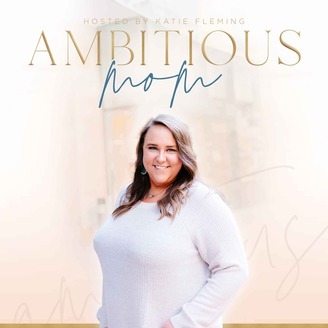 In this episode, Kate Crocco demystifies getting visible and how you can grow and maintain your visibility as a busy mom & entrepreneur. SCREENSHOT THE SHOW TODAY AND TAG ME ON YOUR INSTAGRAM STORIES! I LOVE REPOSTING YOUR SHARE ON MY STORIES!